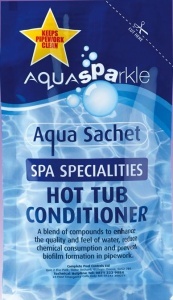 Cleaning your hot tub or spa filters improves their efficiency and helps maintain sparkling water. 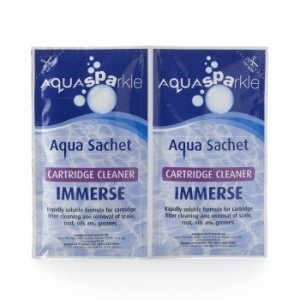 To do this use our filter and cartridge cleaner and soak your filter cartridges over night. 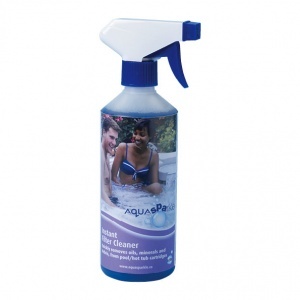 Certain water conditions and additions like cosmetics, soaps and body fats, if allowed to build up in water will create foaming. 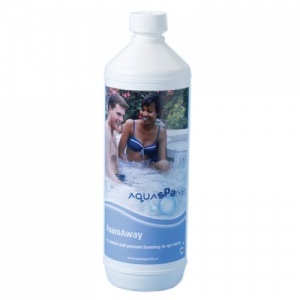 The simple addition of Blue Horizons Foam Away will eliminate unwanted foam from hot tub & spa water surfaces. 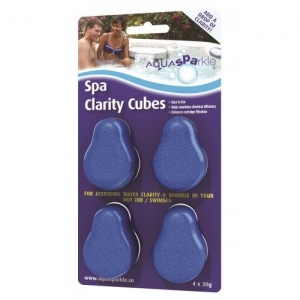 To restore the sparkle to dull water use our hot tub & spa clarifier. 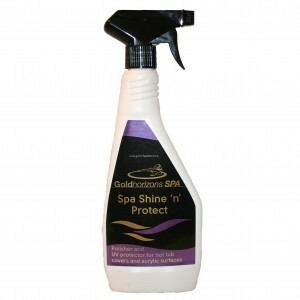 To prevent both staining and scaling it is a good idea to add a Stain and Scale Inhibitor.